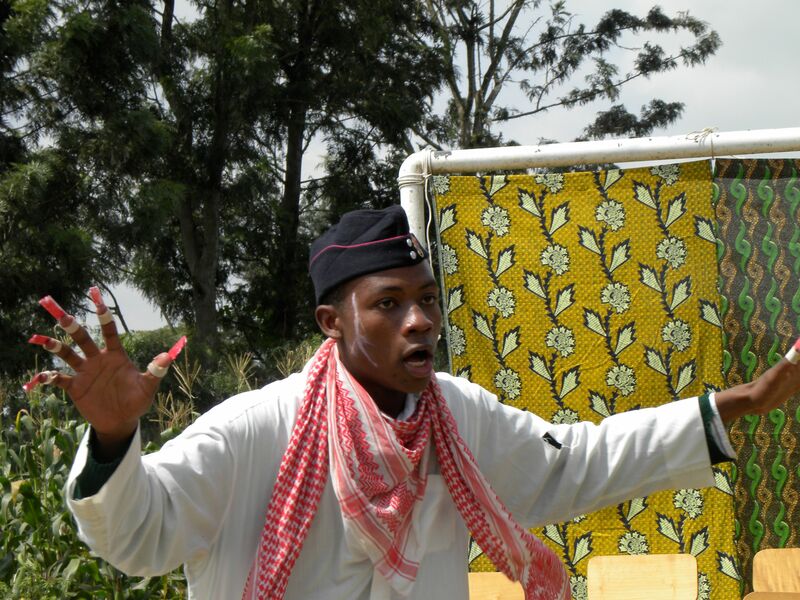 Since 2005, the International Theatre Project (ITP) has been using theatre as a means of social and economic uplift, nurturing the voices of young people and empowering them to become leaders in their communities in developing countries. 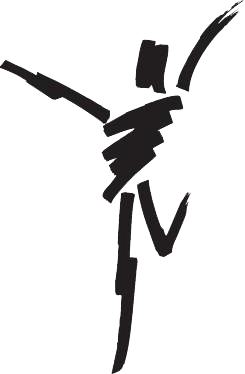 In 2005, Stephen DiMenna, an Off-Broadway theatre director and Professor of Theatre at New York University and Marianna Houston, Education Director at The Theatre Development Fund, launched a pilot project In Tanzania using new ways of teaching and learning through theatre. They conducted their first week-long residency with 21high school students at the Akeri Secondary School in Tengeru Village, Tanzania. 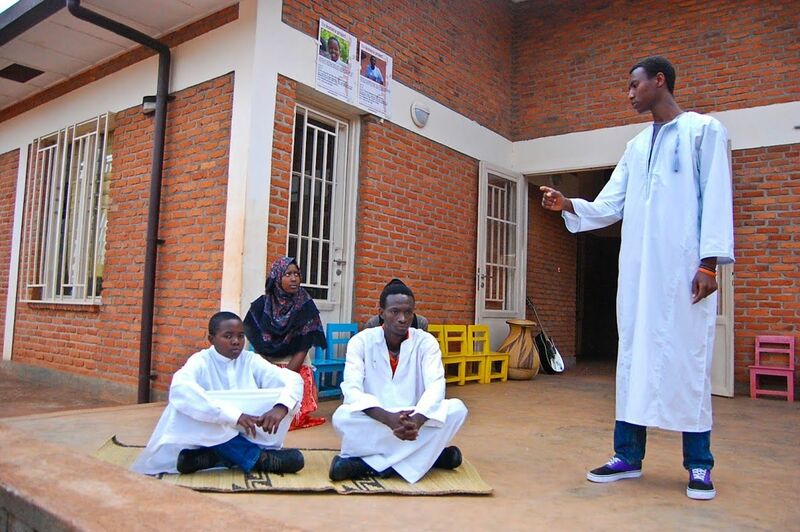 The Tanzanian students wrote and performed an original play in English for their community. The play expressed their challenges, hopes, and dreams, and spoke to the changing role of women in modern Tanzanian society. That first residency had a profound impact on the students. 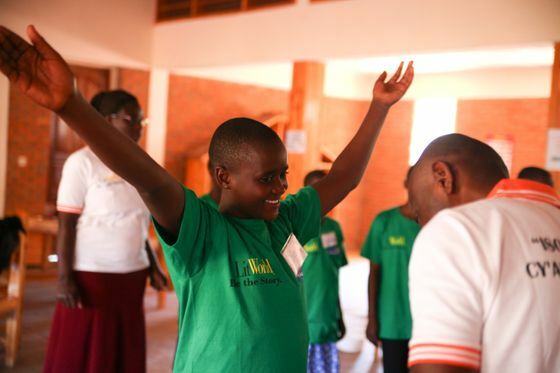 For the Akeri School teachers, it was clear that theatre could serve as a powerful tool to develop literacy and independent thinking. They reported that the 21 students in the theatre workshop scored significantly higher on their final exams in English than the rest of their class. They asked that Stephen and Marianna return the following summer. With this request, the International Theatre Project was born. Fourteen years after that first experiment, ITP's programs have become an annual ritual in Tanzania – at the Akeri school and at ten other secondary schools in the Arusha region. The generous support of dedicated volunteers and caring donors has enabled ITP to bring its important work to an increasing number of countries across Africa including Tanzania, Rwanda, South Africa, and Ethiopia and to India and Indonesia with more countries to come. Stephen DiMenna, theatre director and Professor of Theatre Education at New York University and Marianna Houston, Education Director of the Theatre Development Fund conduct a 6-day theatre workshop for 21 students at the Akeri Secondary School in Tengeru Village, Tanzania. Students perform their original play at their school, at two other secondary schools, and two local teachers’ colleges. ITP triples in size and doubles the length of its workshops. 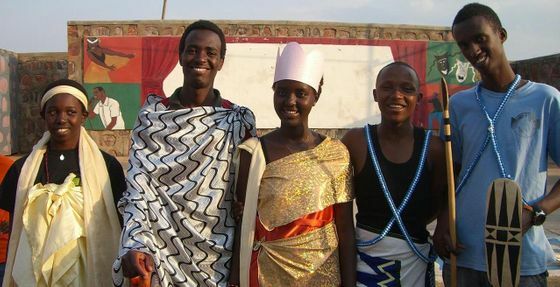 Eight teaching artists conduct two-week theatre workshops in three schools in Tenguru, Tanzania. Sixty students, seven teachers, and three headmasters participate in the program. 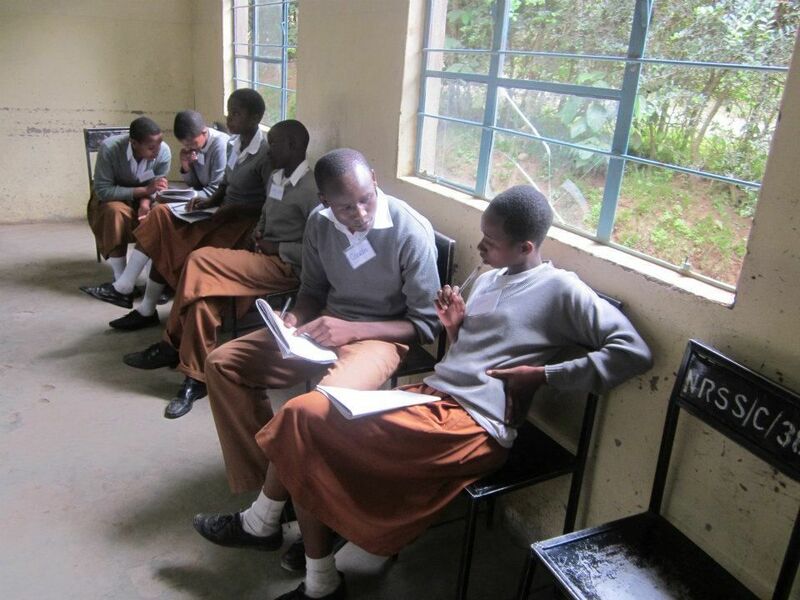 Ten teaching artists conduct playwriting workshops for 100 secondary school students in the Arusha region of northern Tanzania. 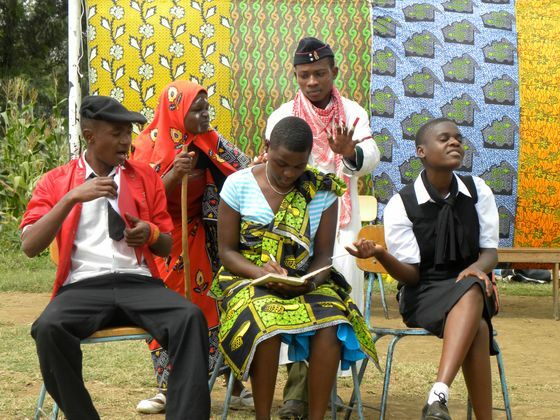 Three secondary schools participate, with five original student plays created and performed at host schools, nearby orphanages and other local secondary schools. ITP forges a formal collaborative partnership with the Theatre Department at the University of Dar es Salaam to work alongside Tanzanian theatre artists in the ITLP 2008 program. 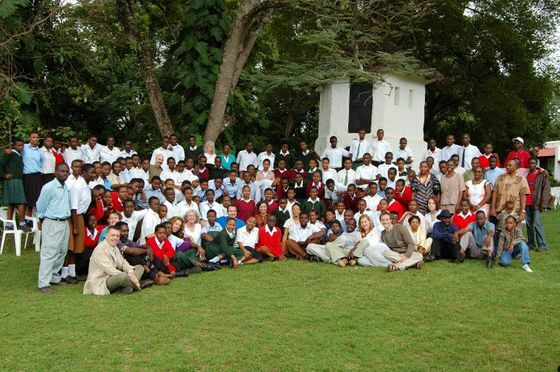 ITP continues its multi-year residencies at three schools in Tanzania, which will continue through 2012. In addition to conducting five Tanzanian workshops, ITP partners with the Bali Children's Project to create a new project using poetry, dance and song with 45 children in the remote village of Ubud. 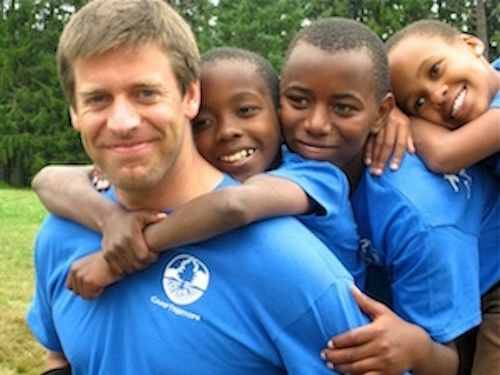 ITP begins its collaboration with Camp Treetops and awards the ITP Stefan Nowicki Scholarship, funded by ITP board member Stefan Nowicki to two Tanzanian ITP graduates to send them to summer camp in the Adirondacks in upstate New York for seven weeks. 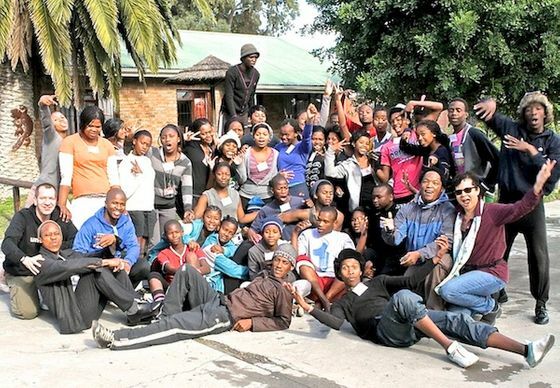 ITP begins a multi-year partnership with the ithemba Labantu Community Center for teenagers living in Philipi Township outside of Cape Town, South Africa and does a two week workshop for children in India. 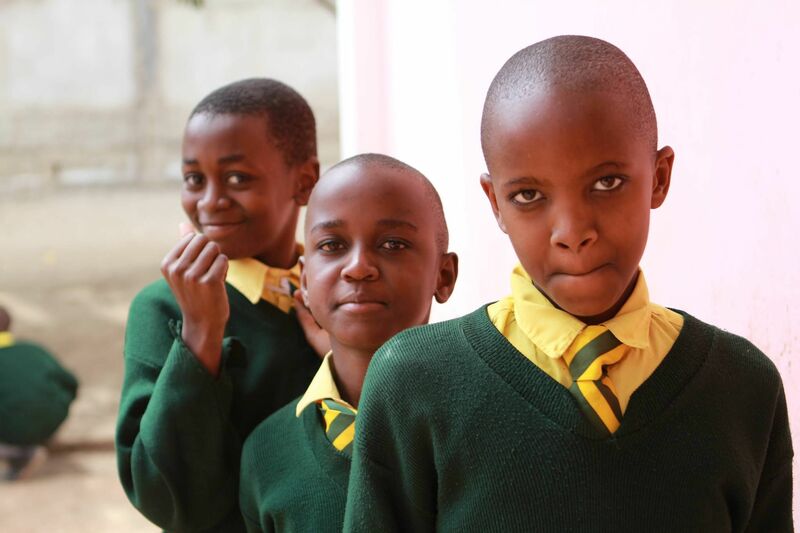 ITP returns to Rwanda and South Africa to continue their work with children expanding to include more students and teachers. ITP partners with The Magnet Theatre in Cape Town, South Africa working with South African theatre artists who co-facilitate the ITP residency. Our students perform at a professional theatre for the first time. ITP forms a new partnership in Rwanda with the Rwinkwavu Library and Learning Center in rural Rwanda partnering with LitWorld and Ready for Reading. 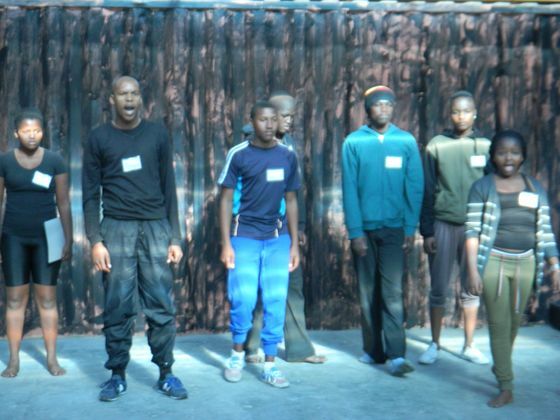 ITP South Africa students are invited to perform their play SPIRIT SONGS for the ASSITEJ International Theatre Festival, the largest children and youth theatre festival in the world. ITP continues to do residencies in South Africa and Rwanda while exploring expanding to other countries. In South Africa ITP will perform MEMORIES WE'VE FOUND the play written and performed by our students at the South Africa Youth Arts Festival at Artspace the premiere performance venue in Cape Town.